The 16th century Sankore Mosque rises above the eponymous surrounding neighborhood. 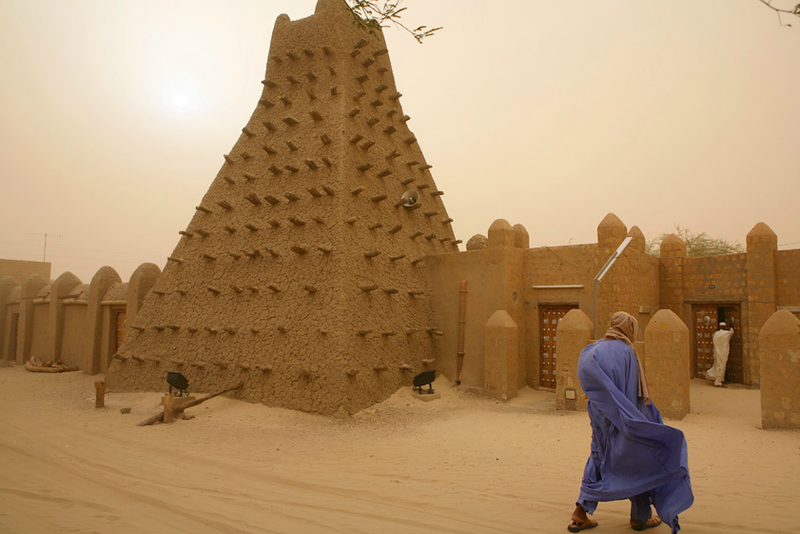 Together they form the “University of Sankore,” which gave Timbuktu its reputation as a center of Islamic scholarship; it was not a formally incorporated university, but rather a collection of highly respected scholars who each held their own majlis. 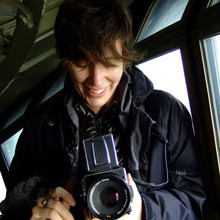 Several years before I met Alexandra Huddleston she began her ten month research and photographic residency in Timbuktu, Mali. 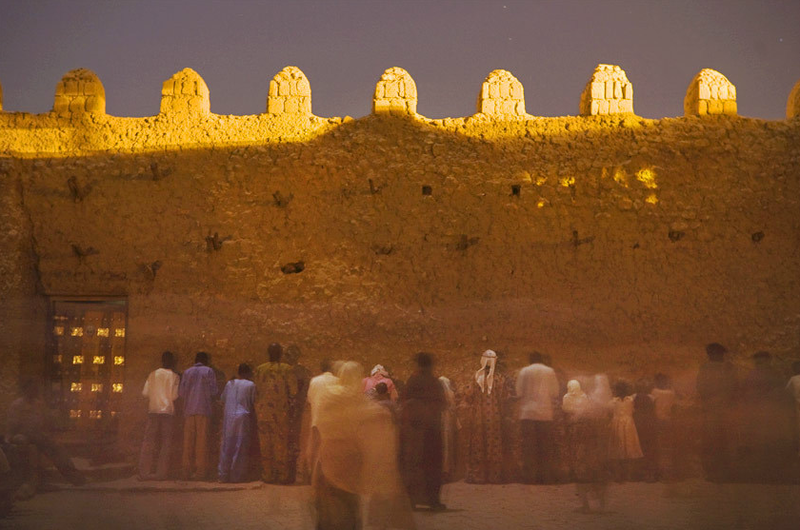 The recipient of a Fulbright Scholarship, Huddleston created “333 Saints: a Life of Scholarship in Timbuktu,” the story of a rich and beautiful African intellectual culture that remains largely unknown in the West. As all documentarians know, it is a rare talent to photograph as if one is a fly on the wall. Perhaps her birthplace in the nearby country of Sierra Leone gives her a regional instinct. 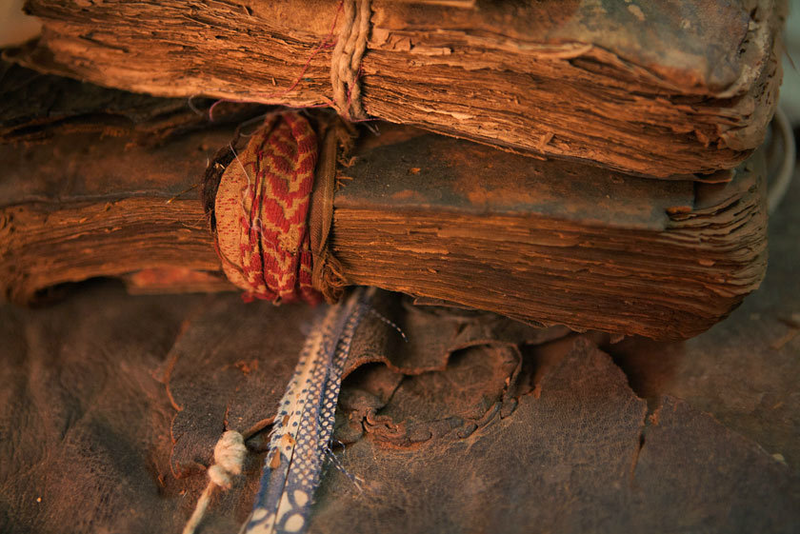 Even so, I found it striking what a light footprint she wielded in her images of a community in love with books – scholars of all ages who seek knowledge and wisdom. Huddleston’s beautiful photographs and informative text reveal a city that has built its identity around a culture of scholarship. Utilizing her new imprint The Kyouda Press, Alexandra Huddleston has launched a Kickstarter campaign to raise the funds needed to self-publish a book version of this extensive photographic series. 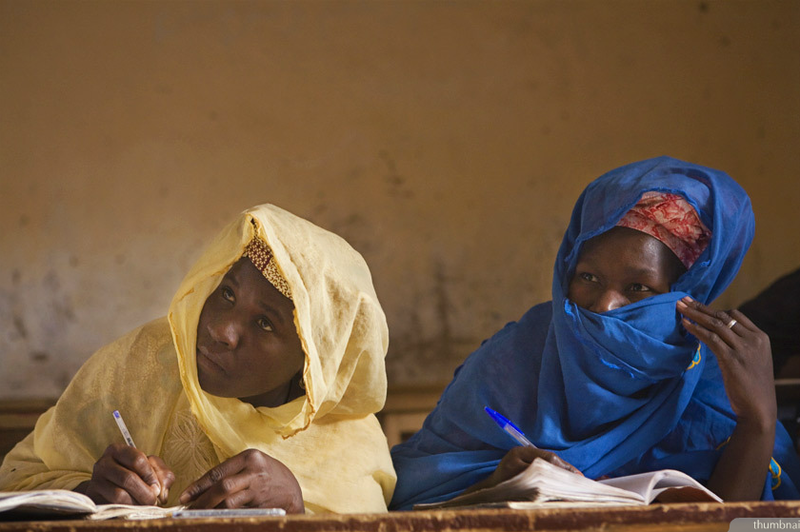 The photographs in the book were taken several years before the turbulent current events that have transformed Mali’s political and cultural life. However, they show the culture of moderate Islam that has been under direct attack: a deeply rooted, ancient Islamic tradition of tolerance, erudition, and faith. Photographs from the body of work have been acquired by the US Library of Congress and the Smithsonian Museum of African Art.